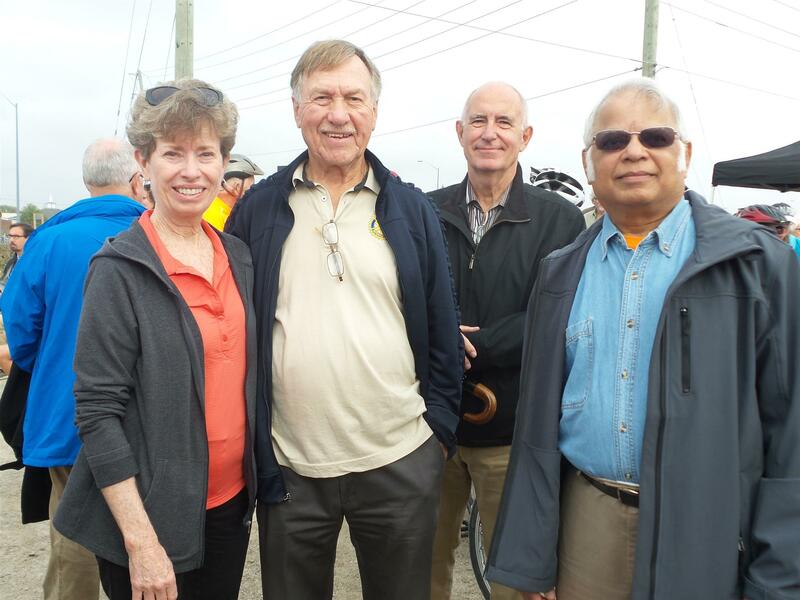 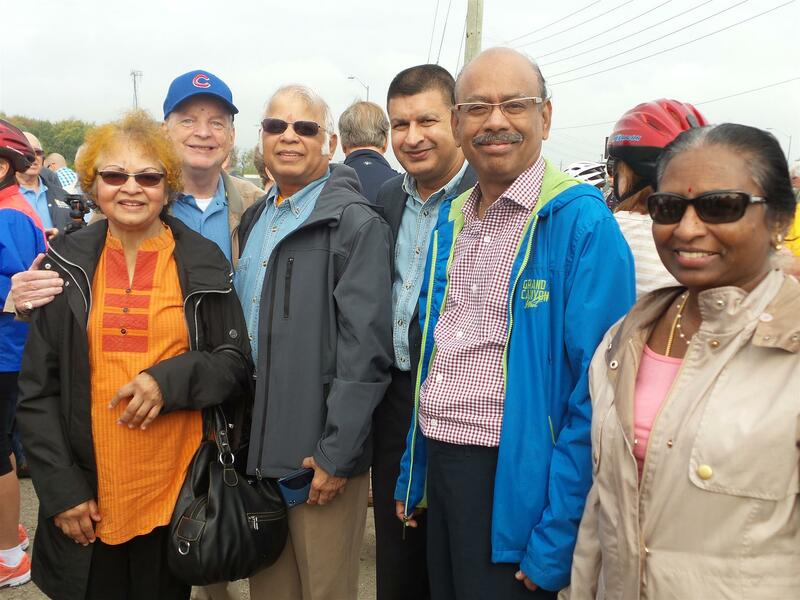 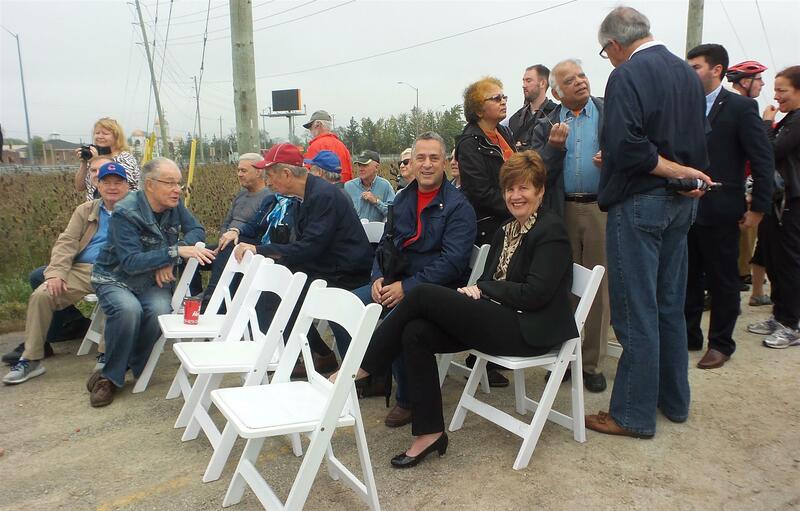 October 14th marked a significant accomplishment: The Grand Opening of the Rotary 1918 Hub. 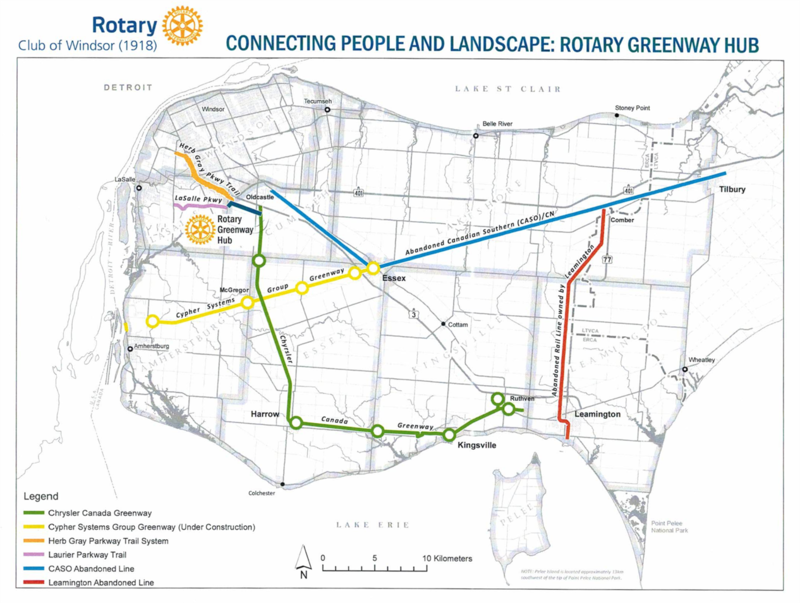 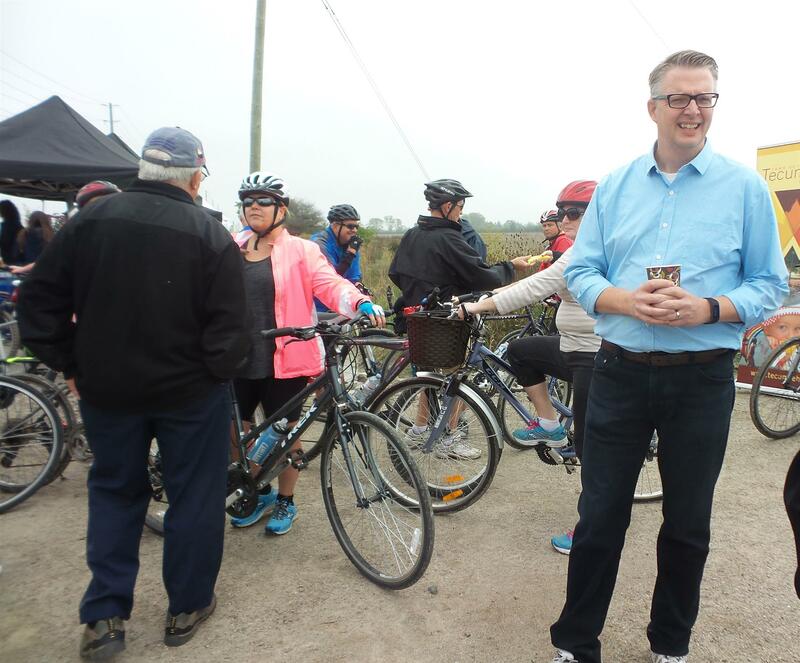 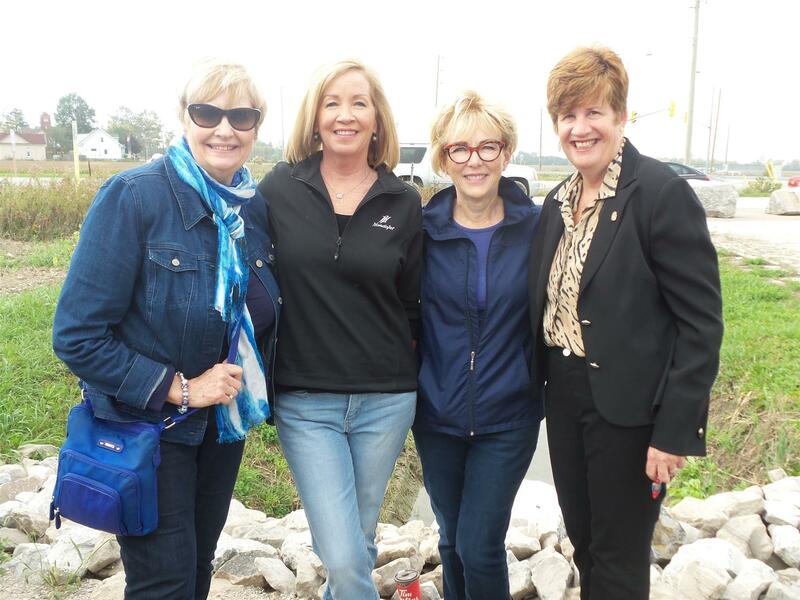 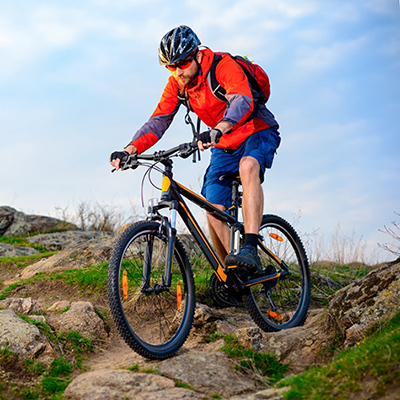 Part of the Rotary Club of Windsor (1918) Centennial Legacy Project, this Hub features A 3-kilometre trail that connects the Chrysler Canada Greenway, Herb Gray Parkway Trails and Town of Lasalle Trails. 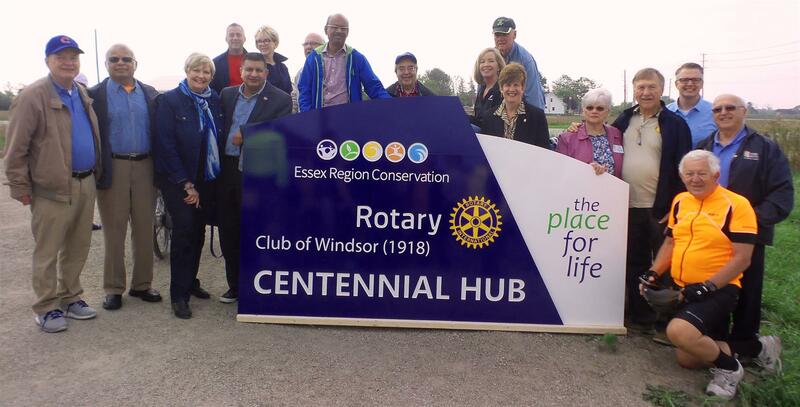 Update: On Saturday, April 28th, 300 trees were planted by 56 volunteers along the Rotary Club of Windsor (1918) Centennial Hub. 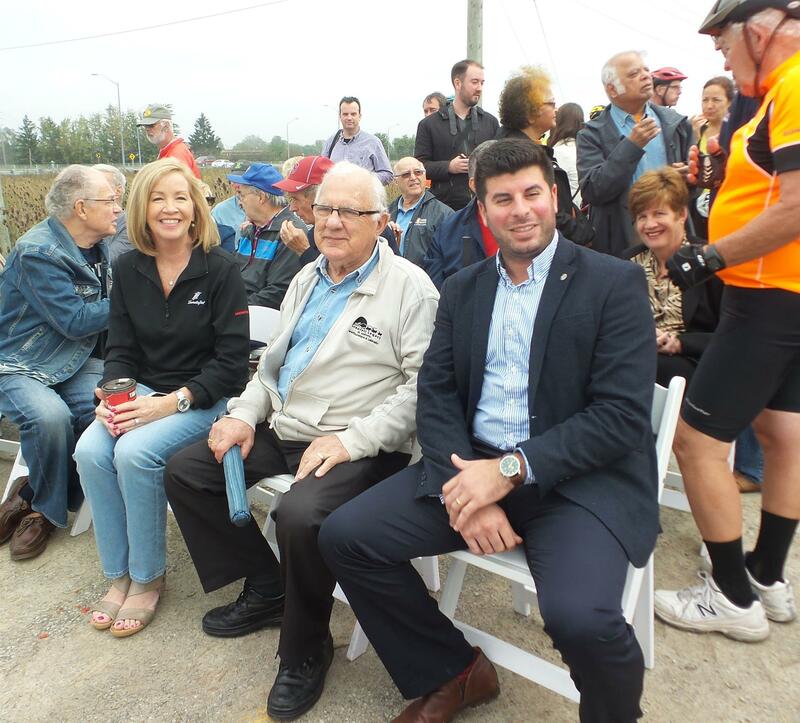 A dedication ceremony then took place. 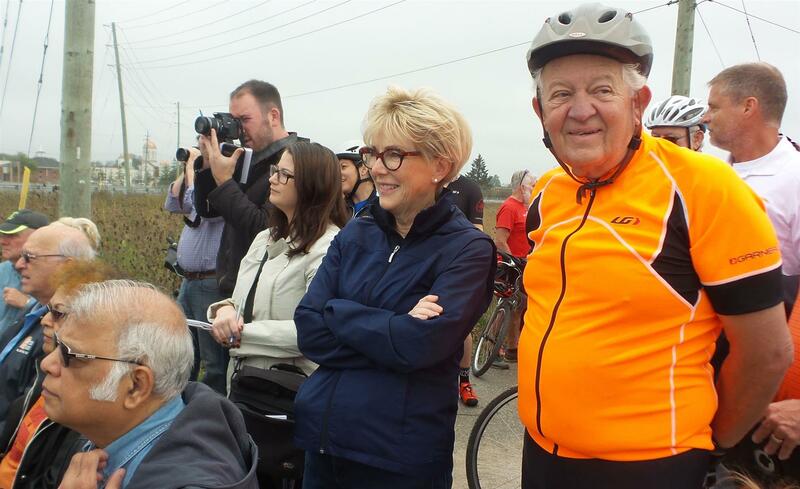 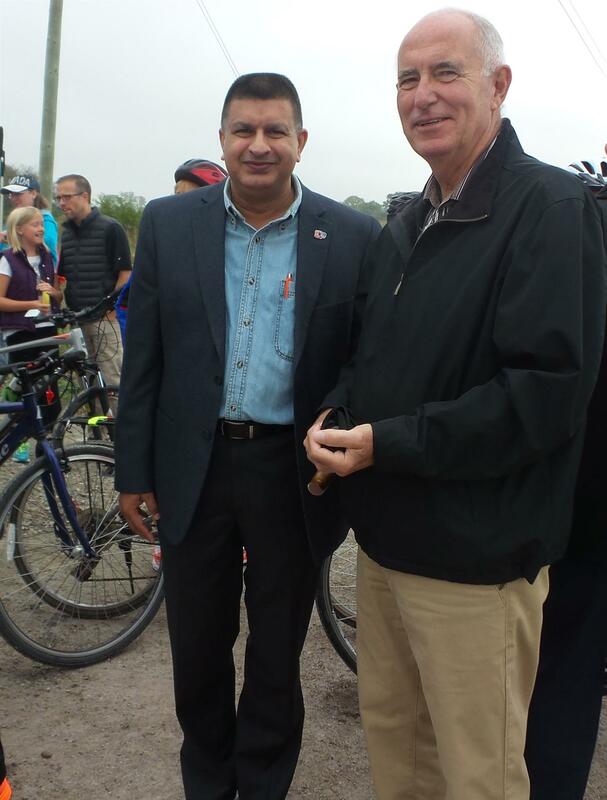 Trails throughout Essex County are now accessible, thanks to this very special project. 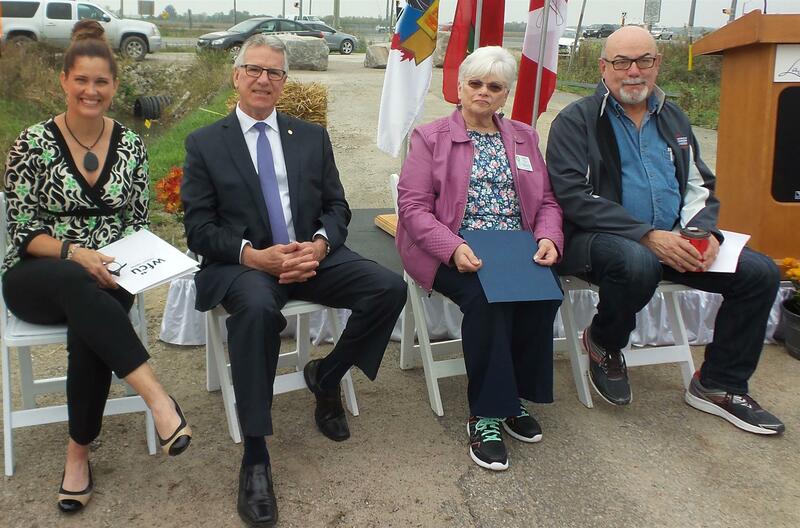 Click here for details about this event.